Each New Year we make resolutions for ourselves; go on a diet, try to get fitter and reduce stress are just a few that are on our list every year! But what about our pets? Every so often it makes sense to look at their health and well-being to review the way that we look after them and to ensure that they have the happiest life possible. 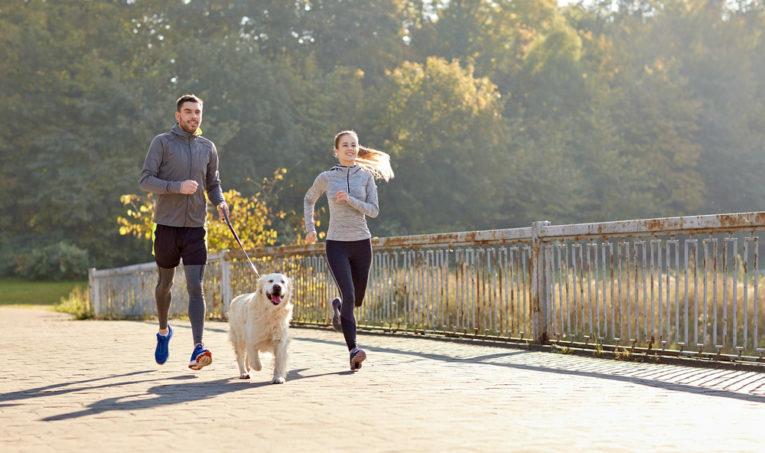 Here are a few ideas of how you can review and renew your pet’s health and diet regime for 2019. 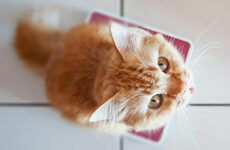 Check the amount of food that your cat eats, especially if they are overweight. Their food packaging should offer a guideline as to the recommended daily amount. If they are overweight, try switching to a special dietary food to get them back on track. Choose healthy, natural treats to reward them with. Encourage them to exercise more by playing with them and using toys. Try exciting them with a laser toy which should awaken their natural hunter instinct. Keep them well groomed in order to remove dirt and stop unwanted hairballs. 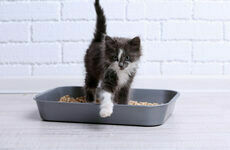 If your cat has trouble with hairballs, try Johnson’s Hairball Remedy. Make sure your cat’s vaccinations are up to date, especially if they are often out of the house where you are unable to control what they are exposed to. Many breeds will have different requirements so if you are really unsure as to what your dog needs, ask your vet for a once over and some advice. Don’t make sudden changes to food as this can upset a dog’s digestion. Make gradual changes and monitor their reaction. 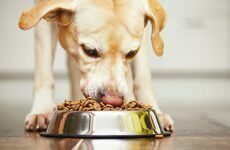 Try grain free dog food to see if this improves their digestion. The removal of wheat from food can reduce tummy upsets and bloating, which will in turn give your dog more energy. Ensure there is a strict balance of food to exercise. If your dog is elderly for example, they may be able to eat a lot, but may be unable to burn off excess calories. Once you make a change you must keep it up and not stop. If your dog loses weight it is tempting to go back to old habits, but this will only undo the good work you have both done. A dog being overweight increases chance of arthritis, heart disease, diabetes and cancer, so go for calorie controlled food made from natural ingredients. Running and retrieval games are great exercise for dogs and will burn off any excess energy that some breeds tend to have. Brush their teeth as well as their fur. Healthy teeth and gums are essential for your dog being able to chew food properly. An Arm and Hammer 3 Sided Toothbrush will do just the trick! Brain teaser games and interactive toys are great for keeping a dog’s mind stimulated, this will certainly help them to stay alert and functional as they grow older. When given a muesli diet, small animals such as rabbits and guinea pigs will purposely forage through to find any sugary bits, so try pellet food instead. Use toys to keep them active, such as wheels and mazes to find their food, keeping both mind and body stimulated. Keep hutches and cages clean to avoid any illnesses from occurring. To ensure a completely hygienic environment, try Beaphar Deep Clean Disinfectant. Don’t ignore any signs of illness. If you witness any wheezing, sneezing or loss of balance for example, don’t wait, consult a vet. If your animals behaviour changes drastically, such as becoming more aggressive or exhausting easily, again consult your vet. With some small changes your pet can live a long, happy and healthy life. Take into consideration their stage of life, as you may need to adapt exercise or food to suit how old or young they are. Remember that rewards don’t need to be fattening treats, playing with them or going for extra walks are often all they are looking for. Also ensure that all worming and flea treatments are up to date, as this can prevent them from feeling uncomfortable and will stop any related illness that could potentially occur.